May 8-14, I’ll be teaching a full week of greenwood at the post Buckeye pathways event: spoons, bowls, shrink pots, the lathe (foot-powered), decorative and sculptural work, tools, techniques, etc.. There may also be possibilities for tool-making w/Bryce Wood, a great smith who uses simple, minimal technology to make metal tools. June 2-3, two one-day classes at Wildwood View Garden in Portland, $75, Registration and info: potlatch@cmug.com or call 541-929-4301. 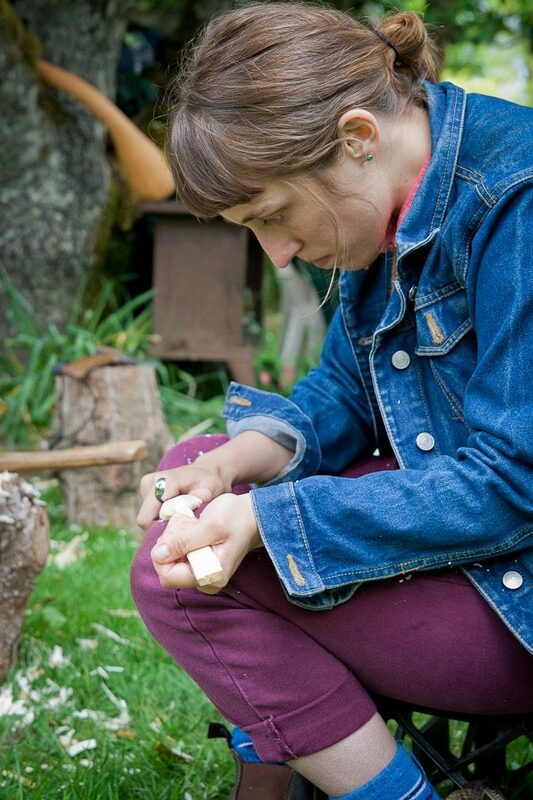 June 9th, June 16, two one-day spoon carving classes in Corvallis. Info and registration at the Corvallis Art Center. I’ve been adding some things to the youtube channel.